We just purchased our computer about two weeks ago and couldn't wait to get on line to find fellowship with other believers in Yeshua the Messiah. The name of our small congregation is Beth Yeshua Temple. We would love to be apart of your fellowship and receive information. Keep us in your prays and we will do likewise. Shalom! I thank the LORD for your tract ministry. 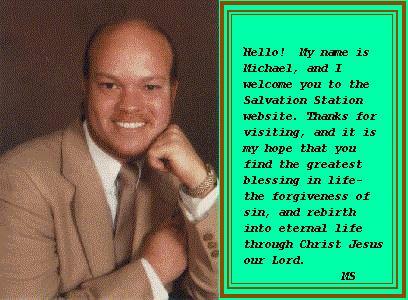 A friend gave me the tract "This was your life", I read it in my bedroom when I was 16 yrs. old and accepted the LORD as my savior. Thank you. I am now 40. I have a tract ministry now passing tracts. Enjoyed perusing this website. I especially liked the articles on the traditional holidays and the sabbath, and the testimonies.